With just over a month to go until Avengers: Endgame hits cinema screens, you’d better believe we’re all waiting (im)patiently for any hints about what’s to come. Since Infinity War came to its tragic and quite frankly unacceptable end, Marvel have remained tight-lipped about about its highly anticipated sequel. But it seems the studio has sensed our desperation (about time!) and have decided to release the official synopsis for upcoming film. 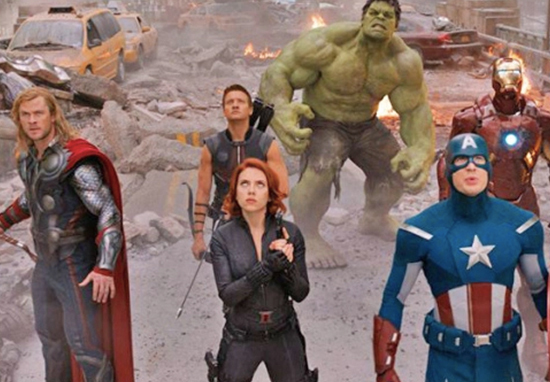 Teasing the end of an era and suggesting it could all be over for our favourite superheroes, the studio’s official website made clear Endgame will be the ‘grand conclusion’ to a total of 22 films. I’m sorry, but nope. ‘One final stand’? I can’t cope with anyone else dying, what are they trying to do to us?! 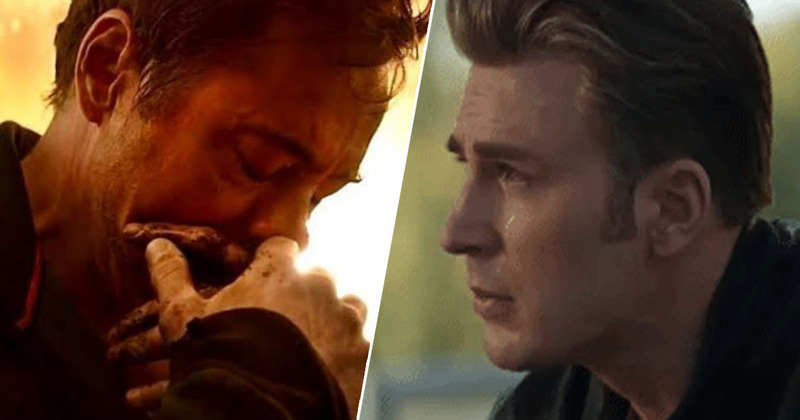 The trailer forces us to remember the many deaths of Infinity War (why? ), while also showing the remaining Avengers gearing up to battle, suiting up and pledging to do ‘whatever it takes’. And while we’re still no closer to knowing exactly what will happen in the final Avengers film, we do know there will be a few new faces making an appearance – most notably Carol Danvers, aka Captain Marvel (Brie Larson), the most powerful superhero the MCU has ever seen. Although the film synopsis doesn’t reveal any specific details about the plot, it does give the biggest hint yet that this will be the end of the Avengers as we know them. And in case you were wondering, there’s exactly 35 days, 7 hours, 57 minutes, and 46 seconds to go until the film is released (at least, there was when I was writing this). Which, y’know, isn’t too bad. Now if they could just let us know all our heroes are going to be okay, I’ll be sorted. Avengers: Endgame is set to be released in the US on April 26, 2019.